I’m not much of a beauty queen but when it comes to mascara’s and my favourites I would hope to be at least the mascara princess. 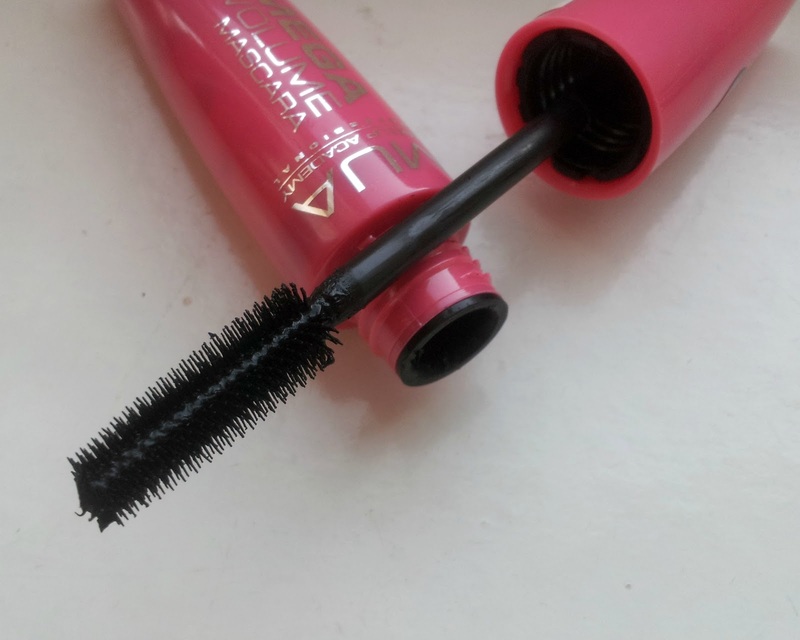 From big brands to cheap here are my 3 favourite mascara’s. Now I may not know about foundation or blusher (as I don’t wear any other make up but mascara) but i do know a few things about mascara. The cheap and cheerful brand which can be found in Superdrug definitely gives me volume and length which is fabulous as I don’t wear anything else. 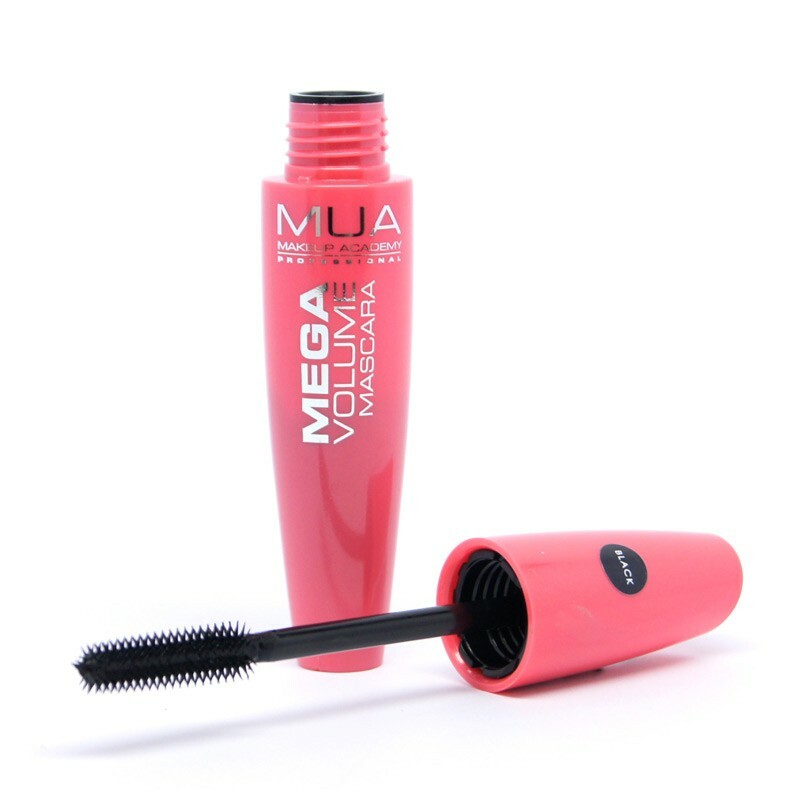 MUA Mega Volume Mascara costs only £3. 2) For those who like to splash the cash when it comes to a lick of mascara and good results MAC Haute & Naughty Mascara is worth it, coming in at £18. The mascara gives that va-va-voom volume and also comes with a two-in-one wand. You just choose how much you want to put on! 3) This Givenchy Noir Couture mascara may be the least but it is definitely not the cheapest. 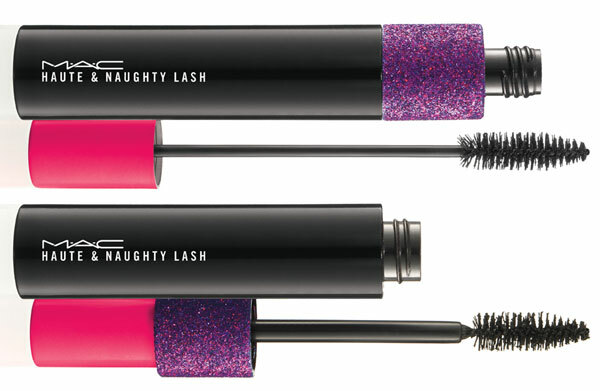 Coming in at a whooping £22.50, the mascara leaves your lashes lifted, volumised and (best of all) clump FREE! Is it worth it I hear you say? Yes it sure is! 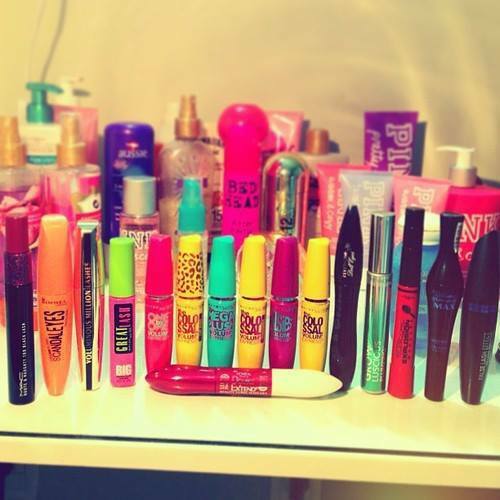 Leave your comments and tell me what your favourite mascara is, I would love to know.